The ultimate resource for your buy side career. 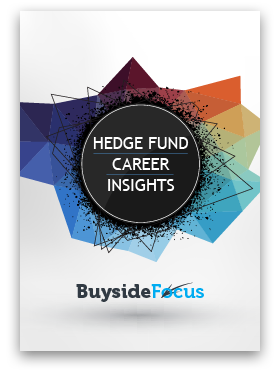 Sign up and receive the 80-page Hedge Fund Career Insights Guide for free. Your information is confidential. We respect your privacy. Thanks! Check your email for the free guide. Get an edge over the competition in hedge fund interviews. Get step-by-step guides, networking templates, contact lists, interview questions & answers, sample investment pitches, and excel models. Master networking with hedge fund professionals and land more interviews invites. 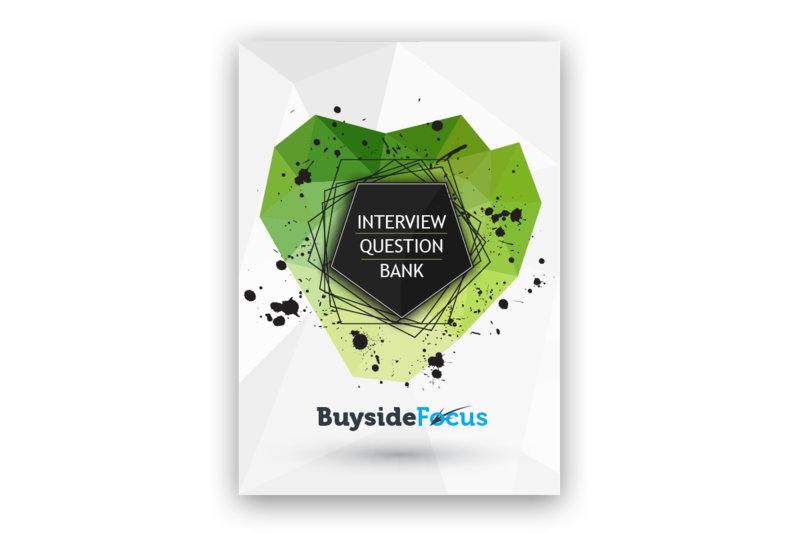 Beat the competition with actual hedge fund interview questions and answers. Win the offer with an authentic hedge fund investment pitch. 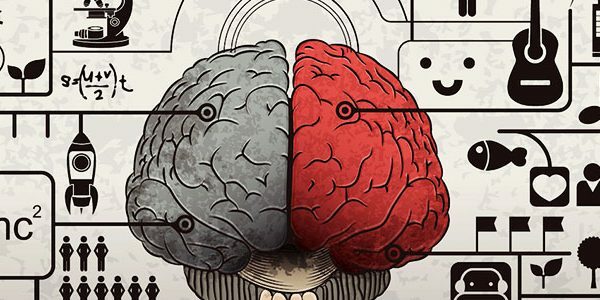 Read our latest career articles. It’s important to join a hedge fund with an investment strategy that fit you in order to have longevity in this career. Today we’ll go over the most popular hedge fund strategies. 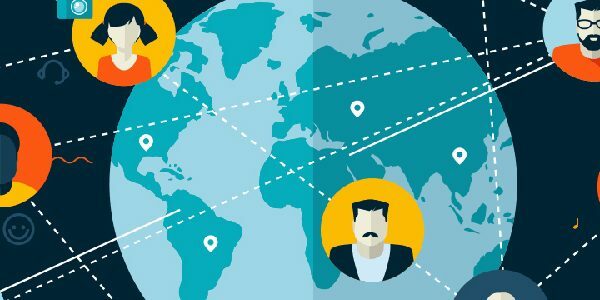 Let’s start with an overview of the hedge fund industry. The typical hedge fund career path begins 1 – 2 years post-college. 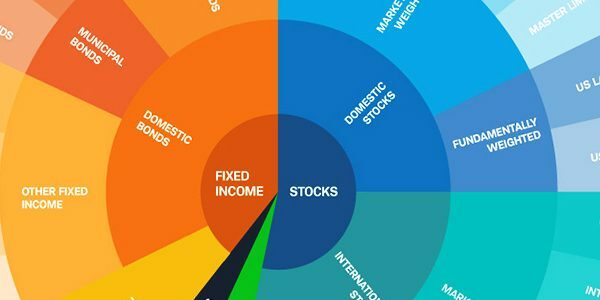 Unlike large banks or asset management firms with comprehensive training programs, hedge funds are small, nimble operations with few resources to teach someone analytical finance from the ground up. Getting into a hedge fund straight out of college is difficult. If you are preparing for hedge fund interviews, I know the level of exhaustion and stress that you are going through. There are many technical questions to prepare for. 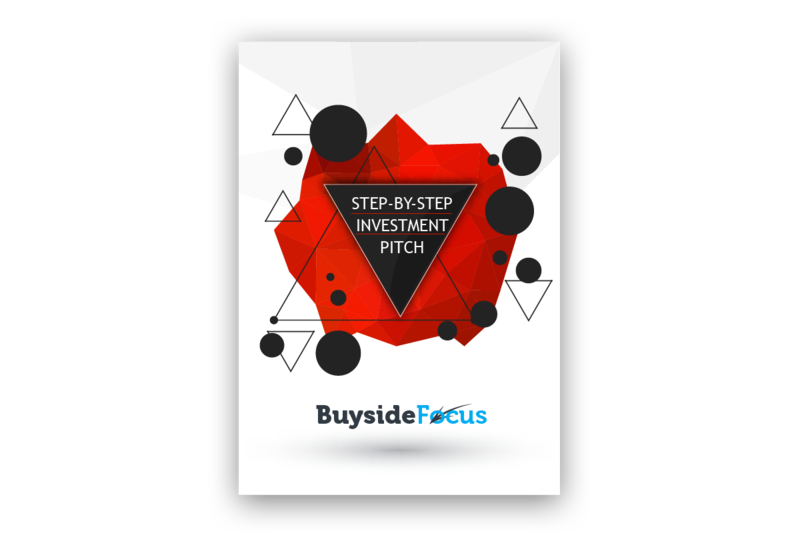 Developing and presenting an investment pitch is time-consuming. On top of that, there’s a constant self-doubt of whether you are on the right track with your pitch. But first things first. Before you start your investment pitch, here’s a critical question for you to answer: what’s your investment style? Let’s face it. When it comes to learning how to invest, most college and business school textbooks just aren’t cutting it. We need to build our own collection of the best investing books to hone the craft. Academic classes teach you how to put together an income statement or how to run multi-variable regressions in Stata. Those are important skills to have, but they don’t give you the full picture on how to invest. I know, because I’ve taken a lot of them. 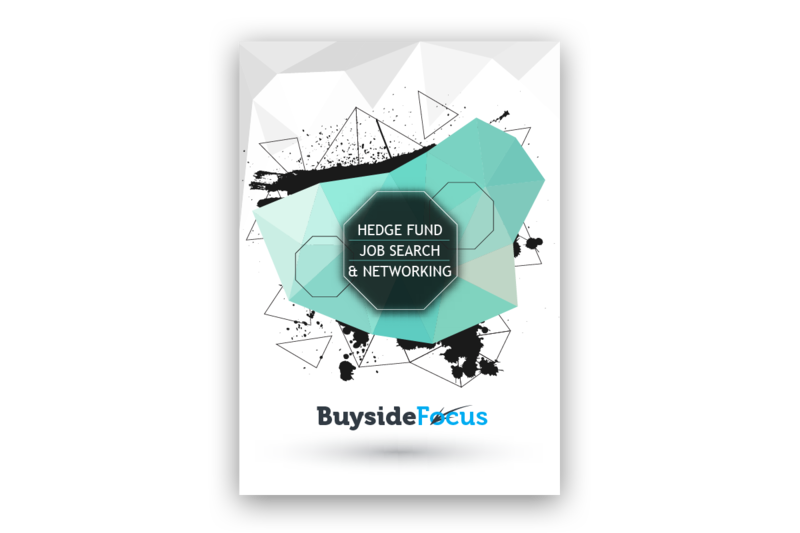 Start here to get the most out of the hedge fund career resource.